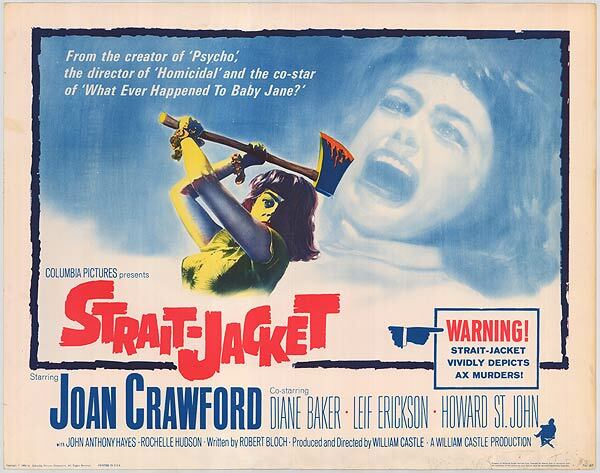 Movie Picks | Strait-Jacket (1964) | Once an axe-murderer, always an axe-murderer? 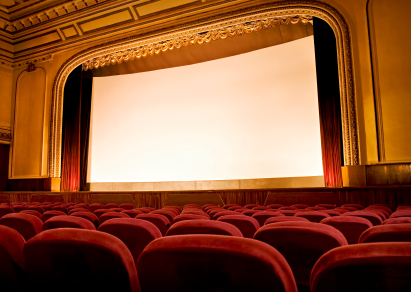 After spending twenty years in a psychiatric hospital for the axe-murder of her cheating husband, Lucy Harbin (Joan Crawford) is anxious about re-entering society. 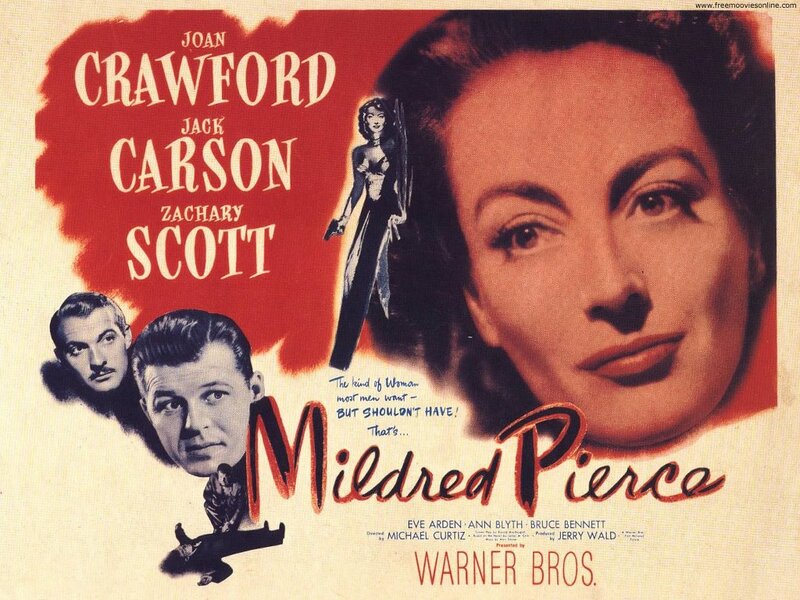 When Mildred Pierce’s mediocre marriage falls apart, she (Joan Crawford) uses her mean pie-bakin’ skills to provide for her family and eventually becomes a successful restaurateur. Unfortunately, Mildred’s obsession of satisfying the insatiable materialistic cravings of her bratty, ungrateful daughter Veda threatens her own well-being. Her penchant for bad men doesn’t help either.